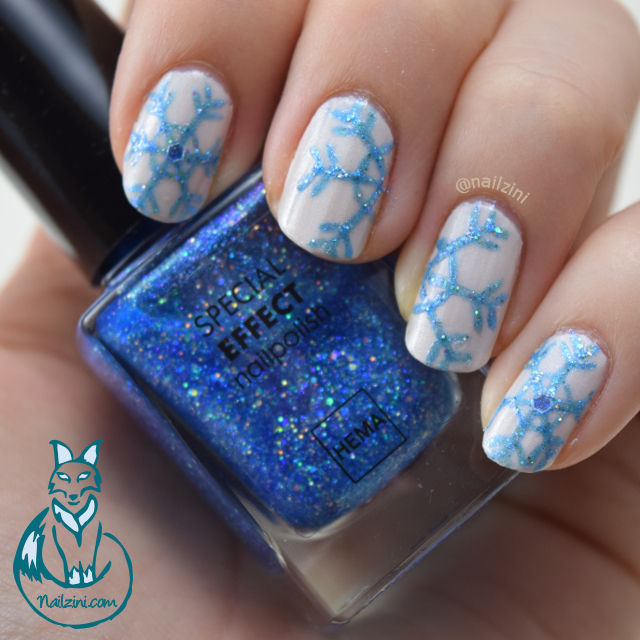 For my first winter mani I decided to do a snowflake design since snow is my favorite part of winter, what's yours? 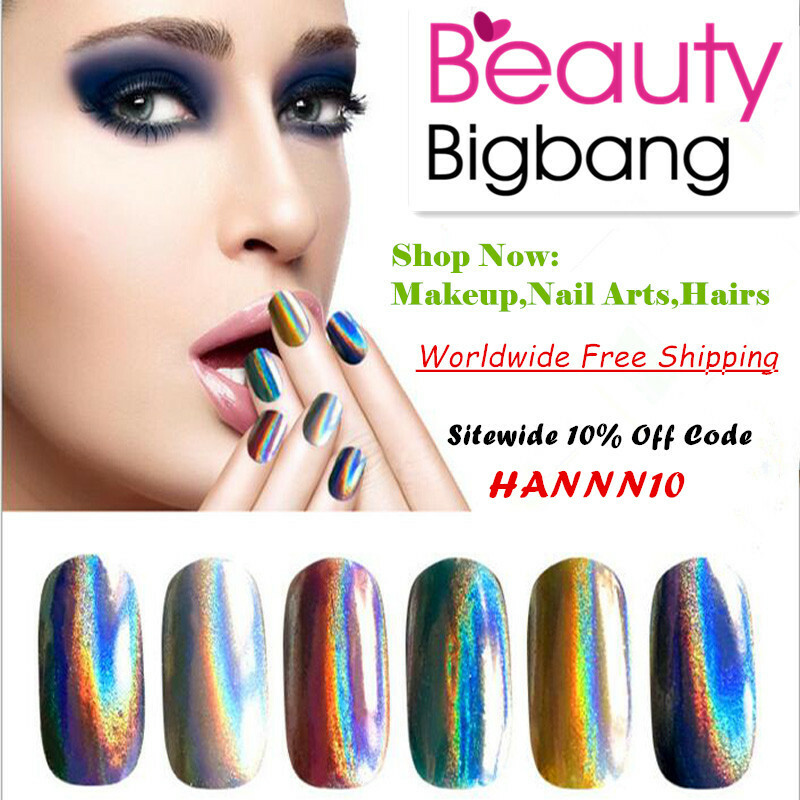 I only used nail polish for this mani, which I haven't done in a very long time. I almost forgot how gooey it can be, especially glitter nail polish, but this blue was so gorgeous and sparkly I just had to use it. 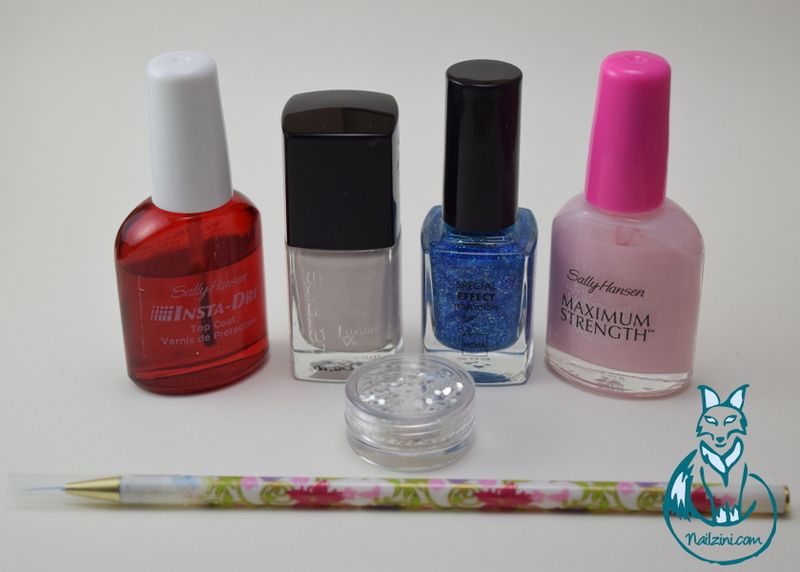 The base coat is three coats of "Get Boho In Soho" by Catrice and the snowflakes are hand-painted using "Blue Circus" by Hema and small brush. 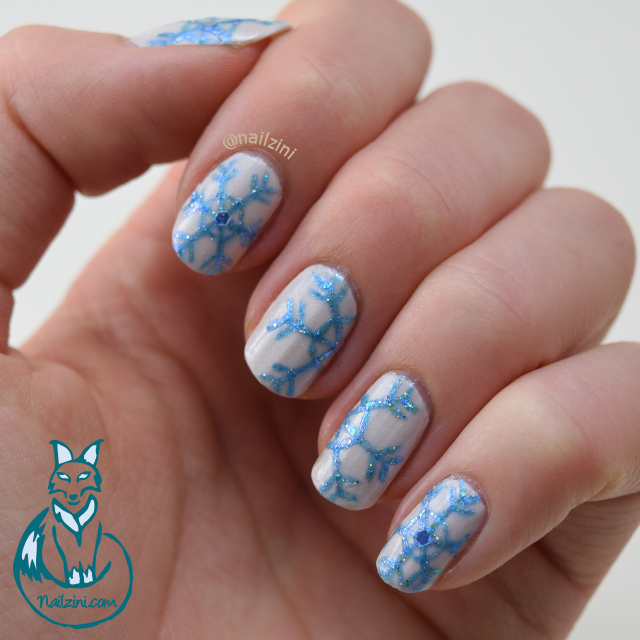 I used a couple coats of "Blue Circus" to draw the snowflakes. Little snowflake fact: according to the Guinness Book of World Records the largest snowflake ever observed was 38cm (15in) wide and 20cm (8in) thick and occurred at Fort Keogh, Montana, USA on 28 January 1887. Can you imagine that falling from the sky!